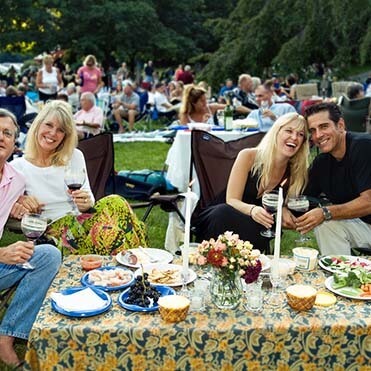 Every Saturday starting June 29th thru August 31st we’ll be livening up the vineyards again for the 2019 Music in the Vineyards concert series. Enjoy a romantic evening under the stars as the best of regional bands perform for your listening pleasure and for dancing on tree-shaded patios. Bring a picnic supper, good friends and lawn chairs or a blanket for all. 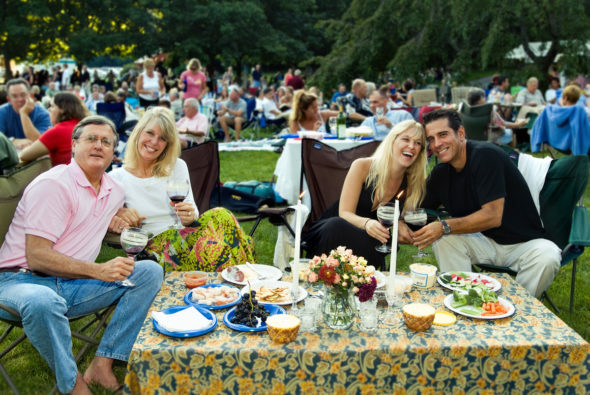 Get access to 10 summer concerts for the price of 5! Now available for purchase at any Nissley store location.